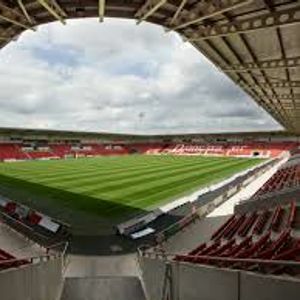 Doncaster Rovers Keepmoat Stadium plays host to our social cafe for a 3rd time! Excited to be back, come along to the Keepmoat Stadium with us. 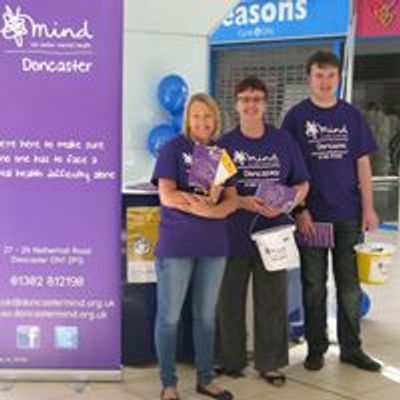 For those who want to be escorted, please meet us at Doncaster Mind at 12pm. Otherwise, we'll meet you outside the stadium shop just before 1pm.